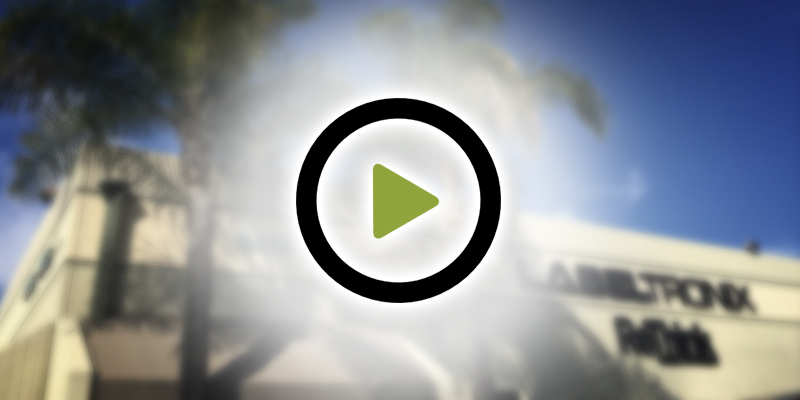 LABELTRONIX 25yrs – Labeltronix is Southern California's leading label provider. LABELTRONIX 25yrsLabeltronix is Southern California's leading label provider. Labeltronix opened for business in 1993 under a different name, LabelTec. Located in Orange, CA two partners, Dan Blair and Eric Shepard, were considered Value Added Resellers selling printers, scanners, and software to create a total solution for warehouse management. They provided installation, local training, and service. 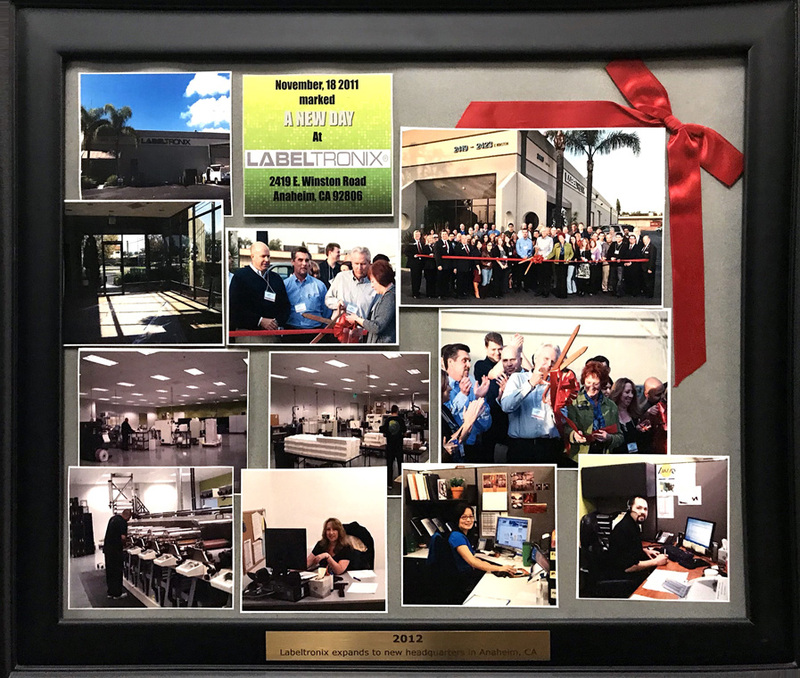 Zebra Partner Labeltronix became the first Zebra Solution Center in Southern California. 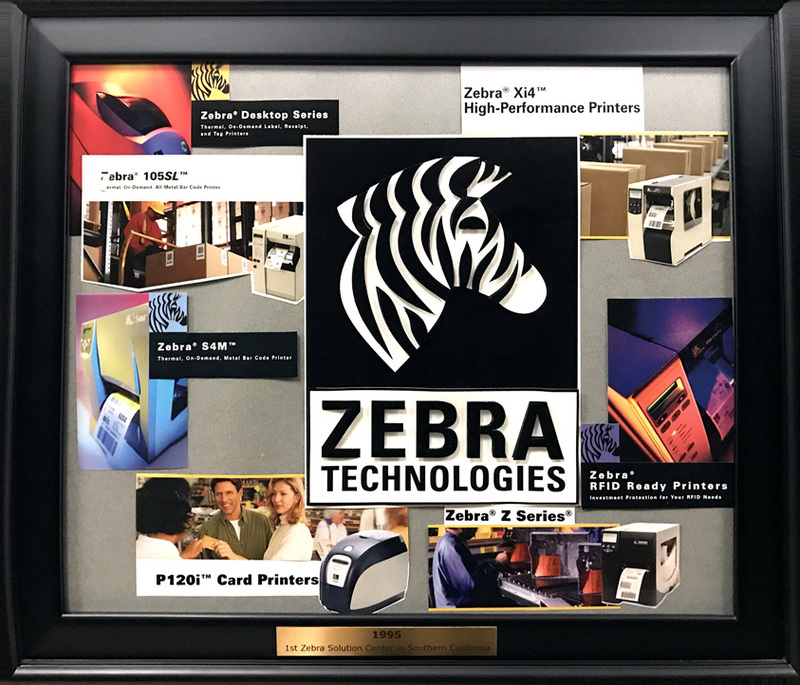 Zebra Technologies was the world’s first thermal printer for on-demand barcode labeling. 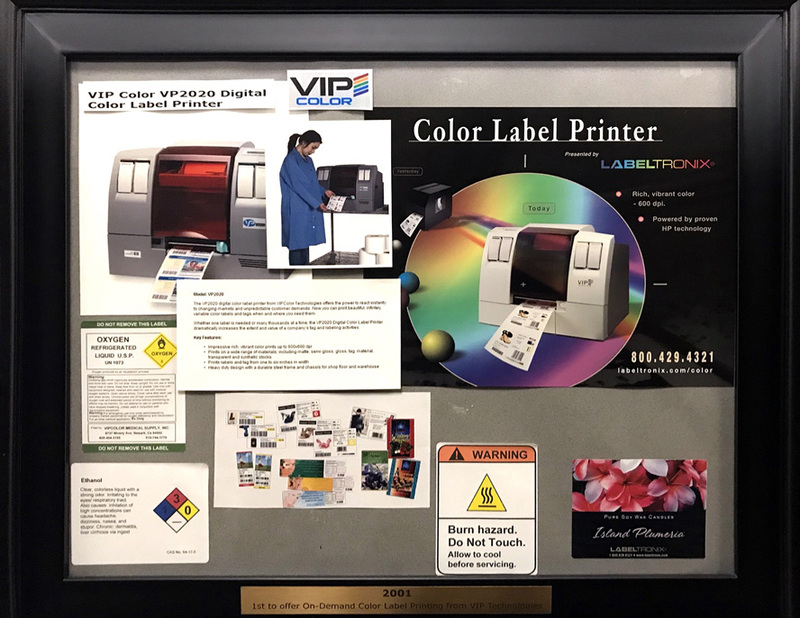 Labeltronix was the 1st to offer On-Demand Color Label Printing partnering with VIP Technologies. The first of its kind, the VP2020, was desktop label printer that delivered brilliant color labels for most label applications. A great color label printer for manufacturers or brand owners who have a wide portfolio of products marketed in many diverse markets and for private label. Labeltronix made history by being the first in Southern California to operate a digital printing label facility. Digital printing was completely new and HP launched the Digital Indigo press. 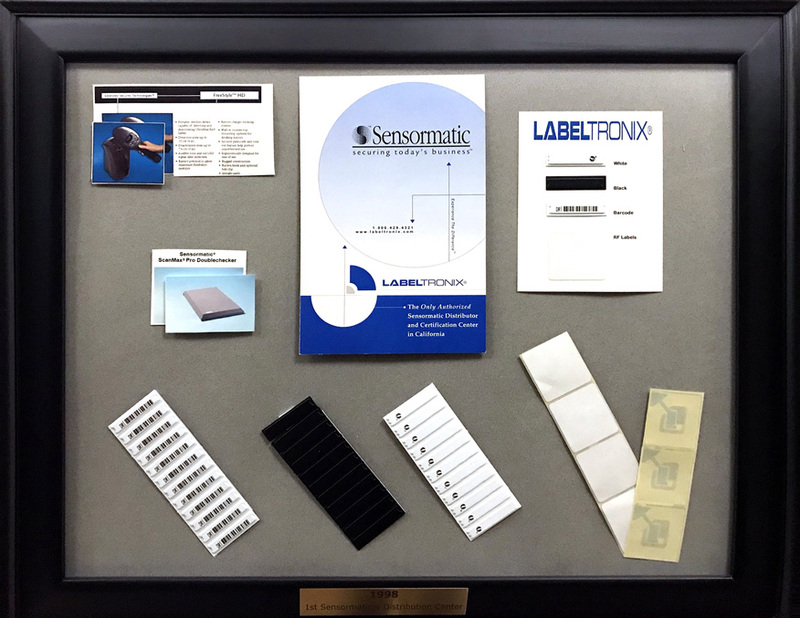 Using lean manufacturing principles, Labeltronix is helping companies become profitable in today's economy with its innovative Lean Labeling program. Available only at Labeltronix, Lean Labeling is a breakthrough concept. Taking the best ideas from lean manufacturing, Lean Labeling is a combination of the latest in label manufacturing technology and new thinking. 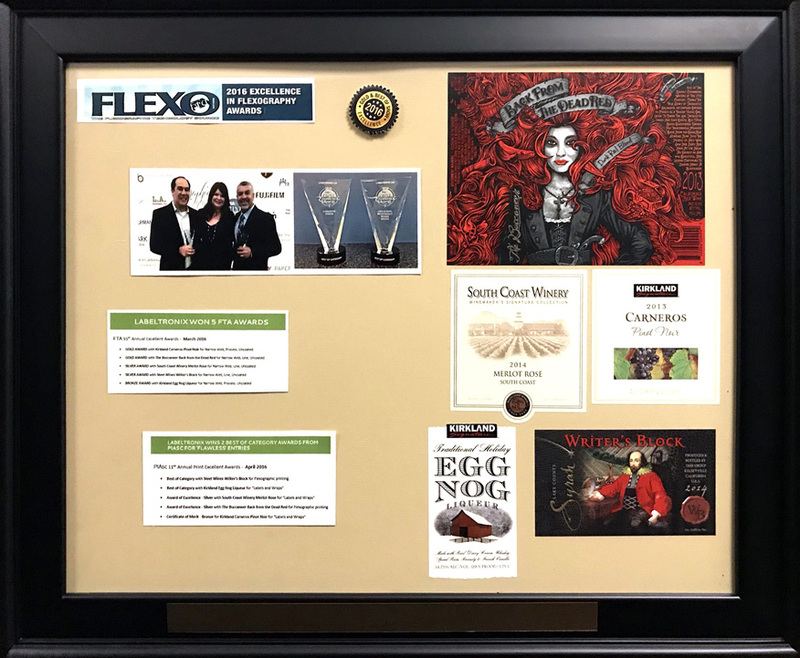 To come up with the novel idea of Lean Labeling, Labeltronix interviewed customers asking them what they wanted in a label company. Taking the results of these interviews, they developed their program and bought state-of-the-art equipment, all digital in format with quick set-up times. 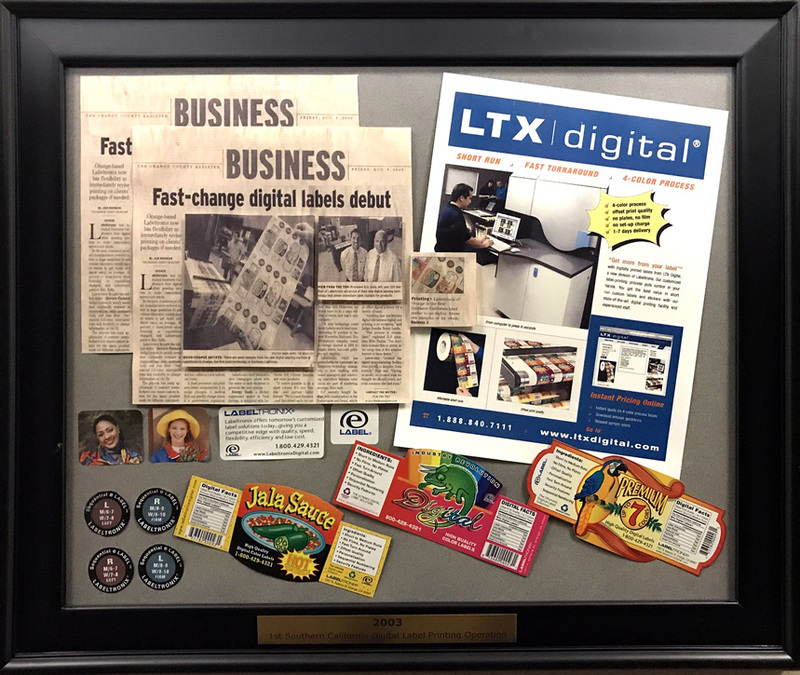 This dedication paid off in 2006 when Labeltronix won a national award from Converter magazine for their innovative approach to helping customers with their Lean Labeling concept. “Offset quality” is the printing industry’s gold standard. Until now, that quality was only attainable from high-cost, long-run, label printing manufacturers. Labeltronix announces it has broken the “quality color label barrier” with the introduction of its revolutionary HD Flexo label printing, which will be applied to all orders—automatically—at no extra cost. HD Flexo means “high-definition flexo” color printing, and it produces photo-quality labels. The color on these stunning labels has a “real-life” look. 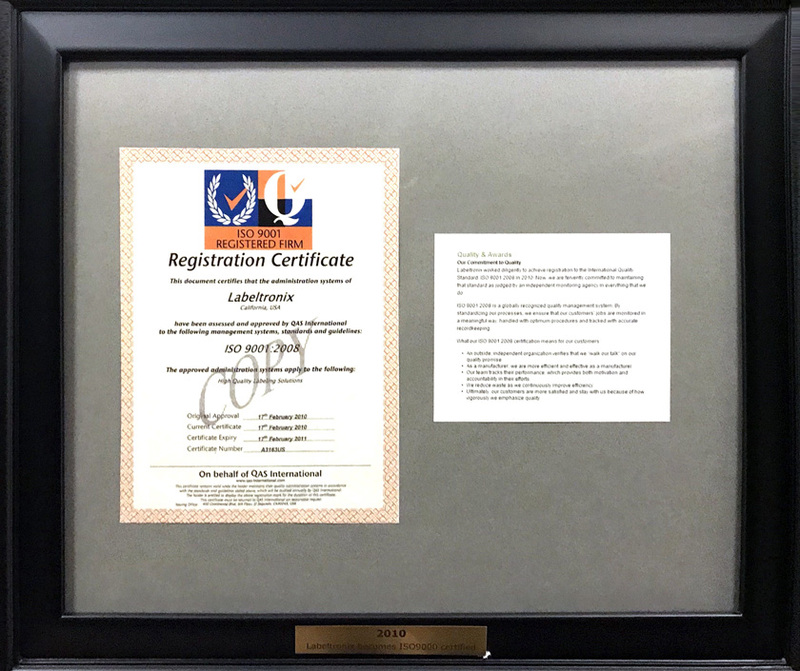 After years of work looking at our quality management, Labeltronix was ISO Certified. This means an organization has met the requirements in ISO 9001. ISO 9001 is focused on meeting customer expectations and delivering customer satisfaction. ISO 9001 evaluates whether your Quality Management System is appropriate and effective, while forcing the organization to identify and implement improvements. Continuous improvement assures our customers benefit by receiving labels and service that meet their requirement, and that deliver consistent performance. 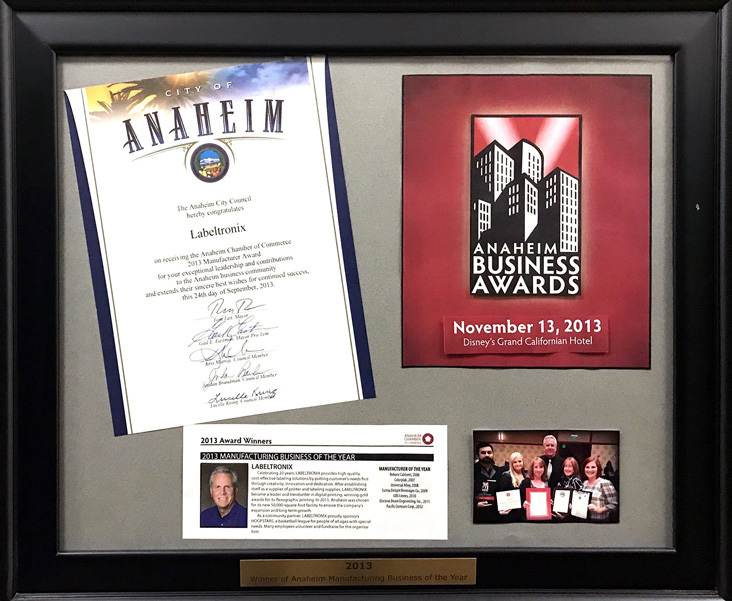 The Anaheim Chamber of Commerce recently named Labeltronix, Southern California’s leading producer of high quality wine, food and consumer product labels, as the city’s 2013 Anaheim Manufacturer of the Year. The company—which has grown at an annualized rate of 30% in recent years—stakes its reputation on having the highest quality printing in the industry, helping its clients advance their brands, and being an innovator. 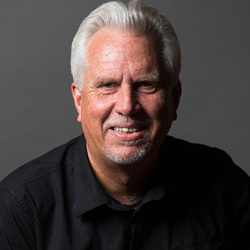 ReThink Labels, a division of Labeltronix, builds on the long-standing reputation of Labeltronix as a source for top quality label printers and supplies. 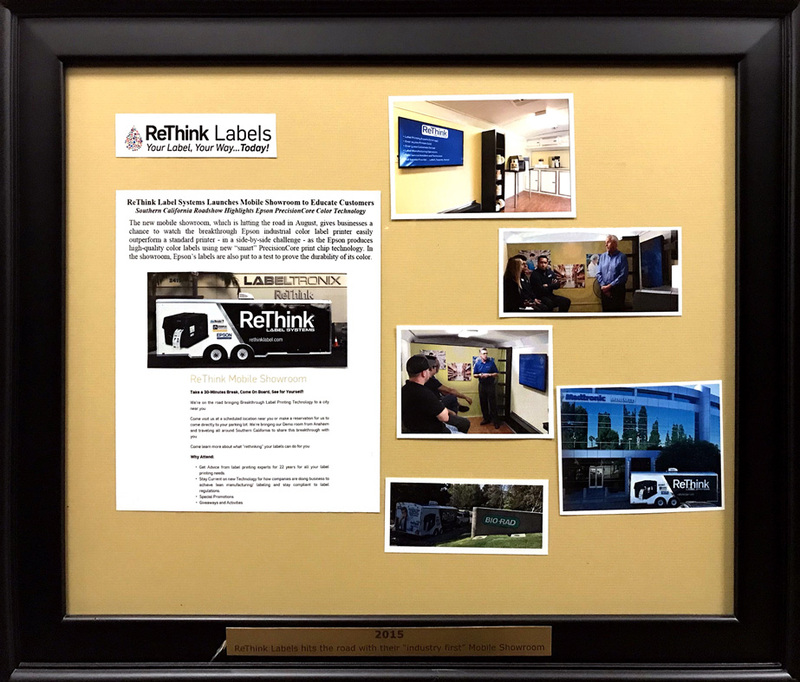 ReThink Labels provides on-demand label printing solutions that brings companies a cost-effective solution to print and customize their own packaging and product ID labels. Labeltronix is the first company in North America to receive the Digicon Series 3 press with the Big Foot Flat Bed module from AB Graphic International. The “Big Foot” hot foil and embossing stamping module uses 50 tons of pressure to lay multiple foil colors and raises embossing to a new level. It has a rotatable foil head that can foil across and along the web allowing our wine customers the ability to choose from a wider array of foil options, and gain impact with deeper embossing and debossing. The mobile showroom was created to give businesses a chance to see first-hand a super-fast, economical, and innovative way to produce their own color-printed labels with a demo on wheels. Since the inception of the Mobile Showroom, ReThink Labels has visited over 50 companies throughout Northern and Southern California. 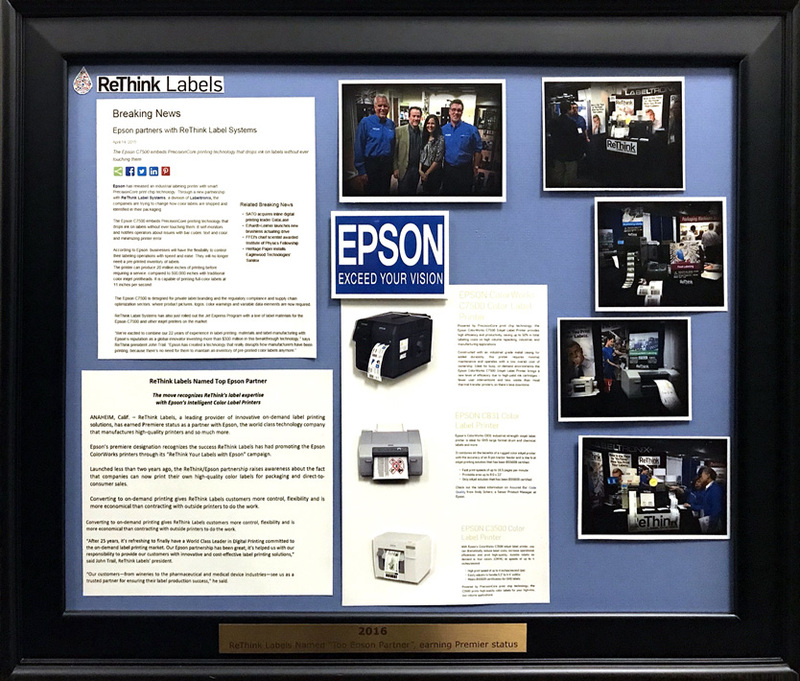 Less than two years after the launch of the ReThink/Epson partnership, Epson names ReThink Labels as a Premier Partner. Epson’s premiere designation recognizes the success ReThink Labels has had promoting the Epson ColorWorks printers through its “ReThink Your Labels with Epson” campaign that raised awareness about the fact that companies can now print their own high-quality color labels for packaging and direct-to-consumer sales. Labeltronix has delivered the promise of quality and reliability in every customer solution it creates for manufacturers of food, wine, craft beer, spirits, nutritional supplements, cosmetics, automotive, and personal care products. What does People, Passion and Partnership mean? You can have a great plan and a great business but it takes people to bring it to life. We are in the people business first and the label business, second. You have to love what you do. Passion shows and it’s contagious. It’s hard to have success without a mutually beneficial partnership with both suppliers and customers. Partnerships need to be based on integrity, communication, and understanding each other’s needs. On May 21st, the employees of Labeltronix got to celebrate this momentous occasion with a live performance from The Grilled Cheese SoundWich. Labeltronians were served lunch from The Lime Truck and got to partake in games like giant jenga and corn hole. The celebration was marked with an endearing speech by the three owners; Dan, John, and Eric. We are excited to announce that we are throwing a huge “giving back bash” with the goal of raising funds for two local organizations that are near and dear to our hearts. This three hour event includes an outdoor concert featuring Grilled Cheese SoundWich, a six piece band performing Rock and Pop favorites from the 80’s to today!!! There will also be a Family Festival and Resource Fair onsite for everyone to learn more about the incredible resources within our community. Labeltronix Marks 25 th Anniversary, once known as the “Little Company that Can”, is not so little now. Founded in Orange by Dan Blair and Eric Shepard, Labeltronix first sold printers and labeling supplies. A decade later, the company opened its state-of-the-art digital label manufacturing facility. Labeltronix was the first digital label printer in southern California. Today, it occupies a world class 50,000-square-foot facility with digital and flexographic printing and finishing presses, and a uniquely customer-focused education center. “We’ve prided ourselves on building from scratch and doing it the good, old-fashioned American way,” said John Trail, President and Managing Partner with Shepard and Blair. Labeltronix has never had outside investors; rather, the partners reinvested every year into their people and business. Copyright © 2018 by Labeltronix. All rights reserved. 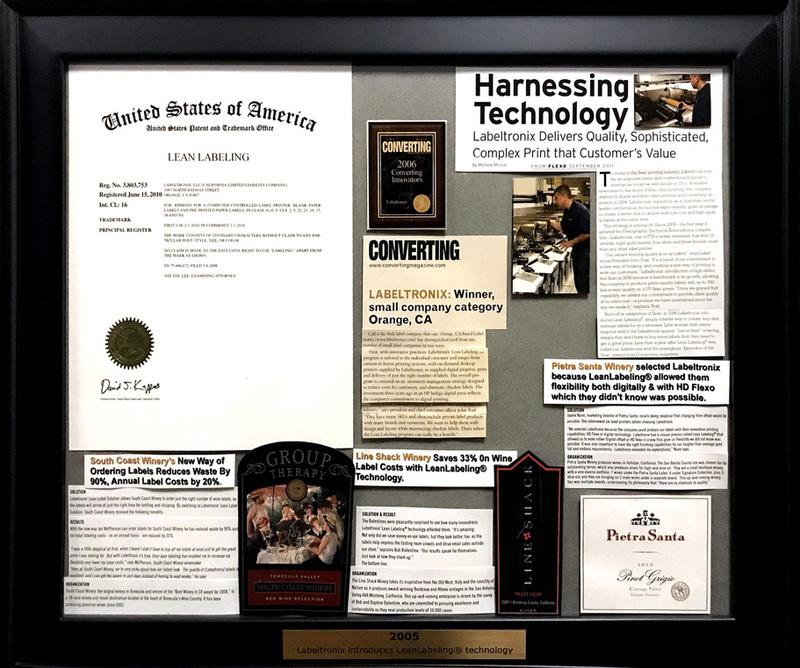 ANAHEIM, CA (April 22, 2018)—Labeltronix is celebrating its 25 th anniversary as a standout and trendsetter in label printing, helping companies with their branding and labeling from retail shelves to manufacturing floors and operations. 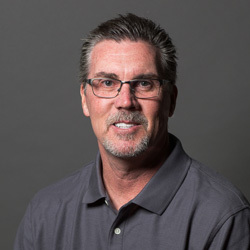 Founded in Orange, California in 1993 by Dan Blair and Eric Shepard, Labeltronix began by selling printers and labeling supplies. A decade later, the company took a handful of employees, a “clean sheet of paper” and lots of passion starting from scratch a state of the art digital label manufacturing operation. Labeltronix was the 1 st Digital Label printing operation in southern California. Today, the Labeltronix manufacturing operation operates in a world class 50,000-square-foot facility with multiple digital and flexographic printing and finishing presses, along with its own uniquely customer focused application and learning center. “We’ve prided ourselves on building from scratch and doing it the good old-fashioned American way,” said Trail, who is the managing partner with Shepard and Blair. Labeltronix has never had outside investors; rather, it has grown organically—with the partners reinvesting every year into their people and business. 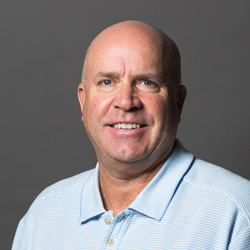 Labeltronix also has been consistent about emphasizing “people, passion and partnerships,” with its employees being central to all that the company has accomplished, and hopes to, said Trail. “It’s the people who power the company, the passion that keeps us going full-throttle, and the partnerships that we work for every day,” he said. 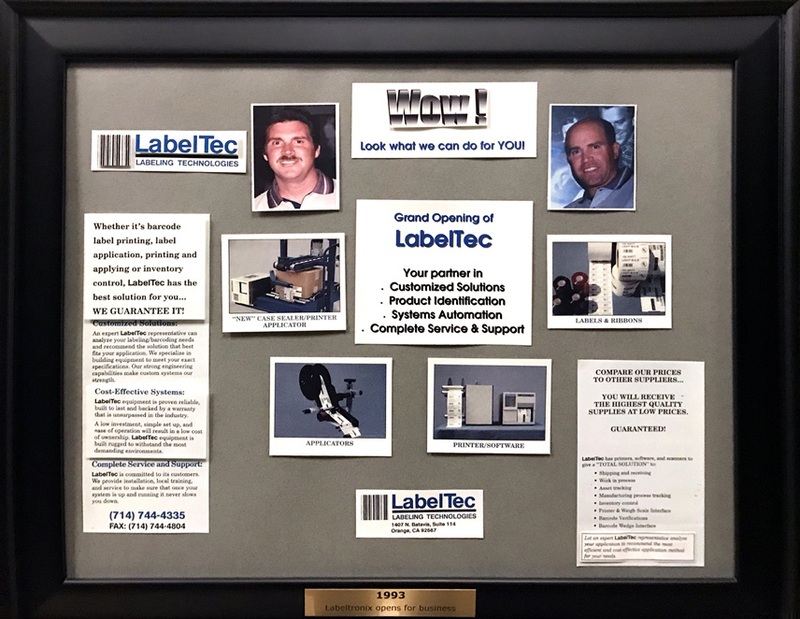 “From Day 1, we’ve been about embracing the latest technology and challenging conventional wisdom to find better ways to help companies with their label printing,” said Labeltronix President & Managing Partner John Trail. 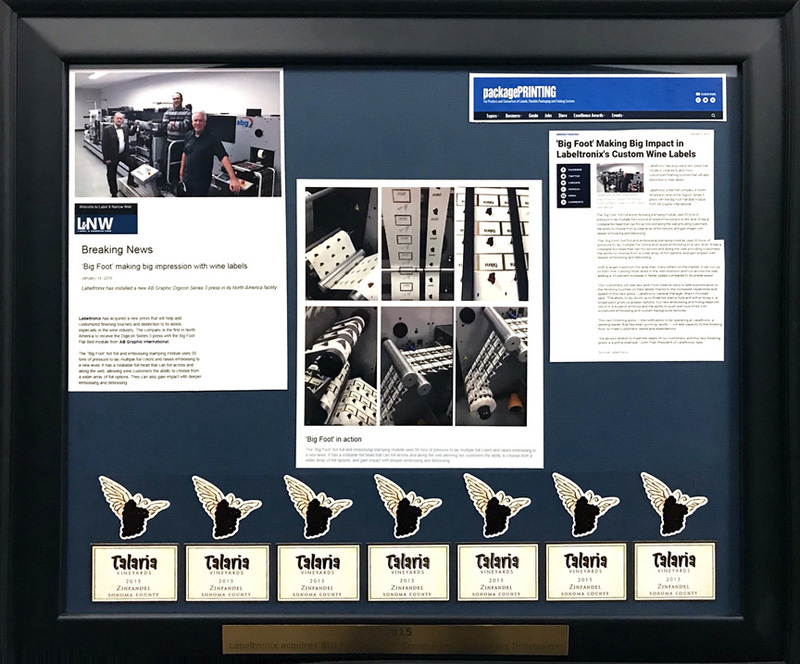 The company developed—and trademarked —“Lean Labeling” a solution based on its interviews with its customers about their needs. From that feedback, Labeltronix designed its entire facility and the workflow on presses to economize during production. That process keeps customers’ costs down and makes “Lean Labeling” an optimal, economical solution to meeting customers’ needs. 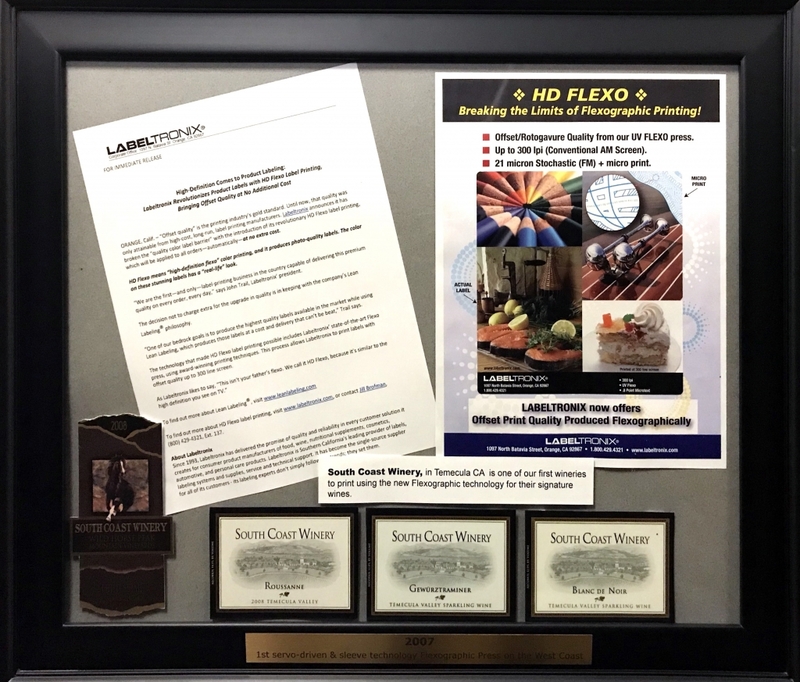 Labeltronix’ laser focus on quality throughout its history has resulted in numerous awards for its label printing excellence from highly regarded associations: The Flexographic Technical Association, Tag and Label Manufacturers Institute; Package Printing and the Printing Industries Association of Southern California. “We’ve always been rethinking, looking for better ways, and challenging the status quo,” said Trail. 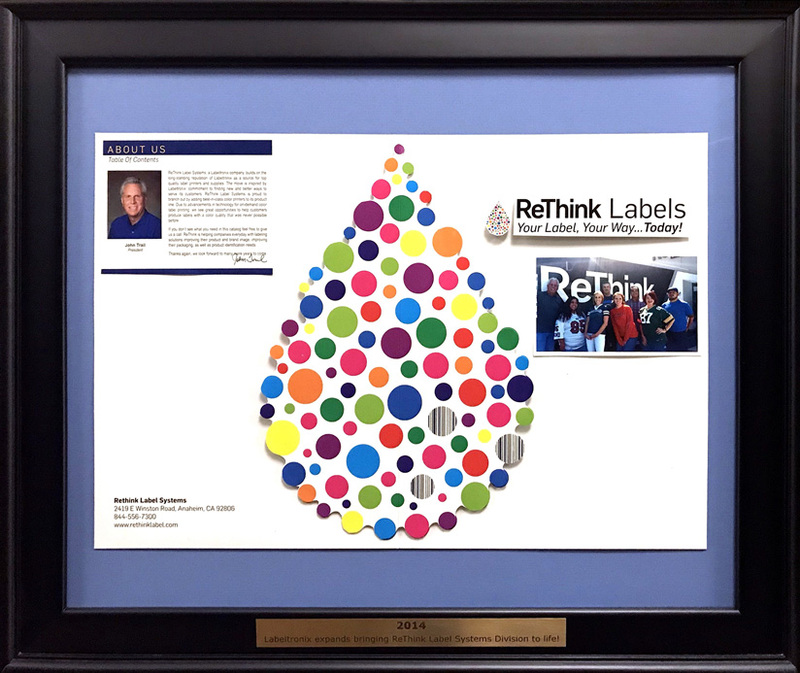 Just over Three years ago, in fact, Labeltronix established a new division based on its original core —ReThink Labels—to introduce new ways for customers to gain more control over their label printing while allowing them to print their own high-quality color labels. Giving back to the community has always been a part of Labeltronix. This year in celebration of the companies 25 anniversary milestone, as you might expect, they are thinking more about others. 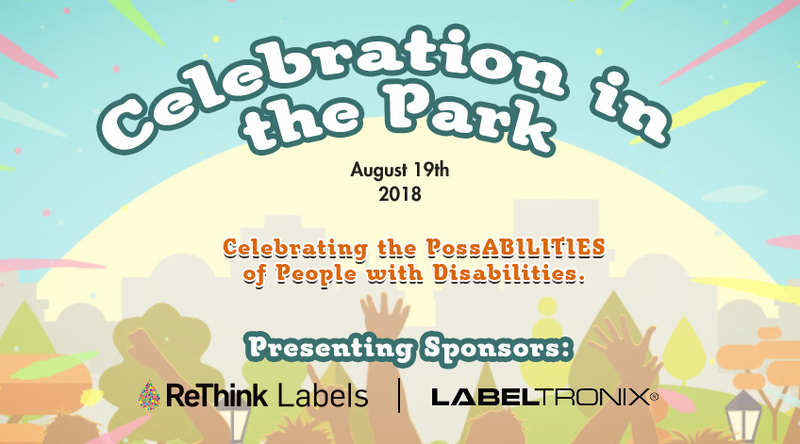 As the visionary and presenting sponsor for this fundraising event this summer, Celebration in the Park is a music festival with 100% of the proceeds going to support RAD Camp and HoopStars, both organizations are 100% volunteer run with a common purpose of enriching the lives of people with disabilities. What’s next for Labeltronix? Trail sees a bright future with tremendous possibilities for Labeltronix and ReThink Labels. Our investment into our people and digital technology has positioned us for continued growth and amazing opportunities to help our customers adapt to the fast-changing digital world and business challenges they face.